Many people get confused about the definition of a transatlantic liner. 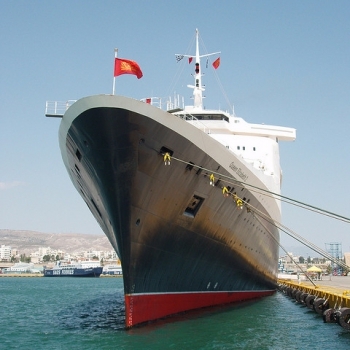 A transatlantic liner is an ocean liner which is designed to undertake the transatlantic crossing. The transatlantic crossing refers to a passage of the North Atlantic Ocean. The first true transatlantic liner was the Great Western, designed by Isambard Kingdom Brunel. Great Western entered service in 1838. Cunard’s first transatlantic liner was the Britannia of 1840. She was the first ship to offer a regular scheduled transatlantic service. All transatlantic liners (and indeed all ocean liners) share certain traits that make them unique and different to cruise ships. Speed: Ocean Liners are designed to undertake a scheduled voyage and as such require more speed than cruise ships, largely due to the need to maintain schedules that may be interrupted due to bad weather. 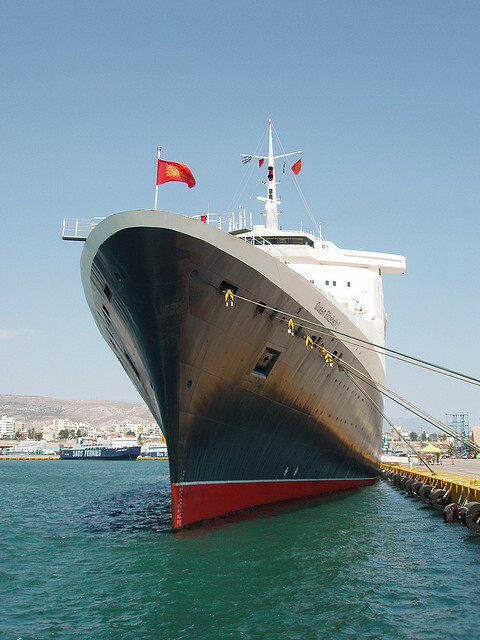 QE2 was the last of the transatlantic liners in service for much of her life, but since her retirement in 2008, Cunard’s QM2 is the last true transatlantic liner in service.